Date with Kang Ha Neul, the dashing 8th Prince from Scarlet Heart! 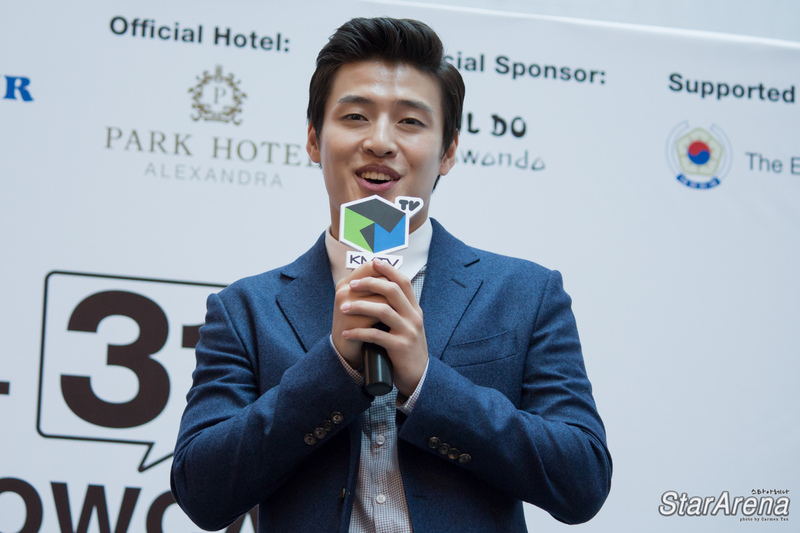 Singapore, 2015 – Korean actor Kang Ha Neul will be visiting Singapore for his first event with fans! This will be his first visit to Singapore and his first fan event overseas in the Asia region. Organized by KMTV Asia and Official Event Partner Starhub, Kang Ha Neul’s 1st Showcase in Singapore will be held on 31 October 2015 (Saturday), 2PM at Plaza Singapura (Level 1). This will be an open event for all, and 200 KMTV subscribers from Starhub will stand a chance to get a group photo taking opportunity with Kang Ha Neul himself. For more information on this event, do check out www.starhub.com/kmtv. Kang Ha Neul will also be joining the movie screening of his latest film, “Twenty” during the Mr. Korean Film Festival on 31 October 2015, 6:50PM at Shaw Theatres Lido. He will also be having a Meet & Greet session before the movie screening, at 6PM. More information on both events will be released through KMTV Asia’s official Facebook page (http://facebook.com/kmtvasia), so be sure to follow KMTV on Facebook/Twitter and watch out for more exciting announcements! Singapore, 26th October 2015 – Rising Korean actor KANG Ha Neul who rose to fame with his role as high jump athlete Min Hyeon-Jae in hit drama To Beautiful You (2012) will be attending the annual Korean Film Festival in Singapore (“KFF”) for a meet & greet on the 31st October 2015 during his visit to Singapore. He will join fans at Shaw Theatres Lido for the screening of Twenty (2015) where he is part of the main cast. He will be personally giving out pre-signed posters to every meet & greet package holder and taking group pictures with the relevant package holders before the screening. In addition he will also greet the movie audience before the screening. The meet & greet is organized by the Korean Film Festival Organising Committee in partnership with KMTV with hopes to make the screening of the film memorable as the audience gets to see their film star up close and also to promote interest in KANG Ha Neul’s future works. KANG Ha Neul began his acting career in musical theatres from 2006 and later shifted to small screen productions (dramas). He has appeared in various hit productions such as To The Beautiful You (2012, with SHINee’s Min Ho and Choi Sulli), Monstar (2013, with B2ST Yong Jun Hyung), The Heirs (2013, with Park Shin Hye, Kim Woo Bin and Lee Min Ho), Misaeng (2014, with ZE:A’s Siwan and Kang So Ra). In recent years, KANG Ha Neul has also appeared in various movies, such as C’est Si Bon (2015) and Twenty (2015, with Kim Woo Bin and 2PM’s Jun Ho). 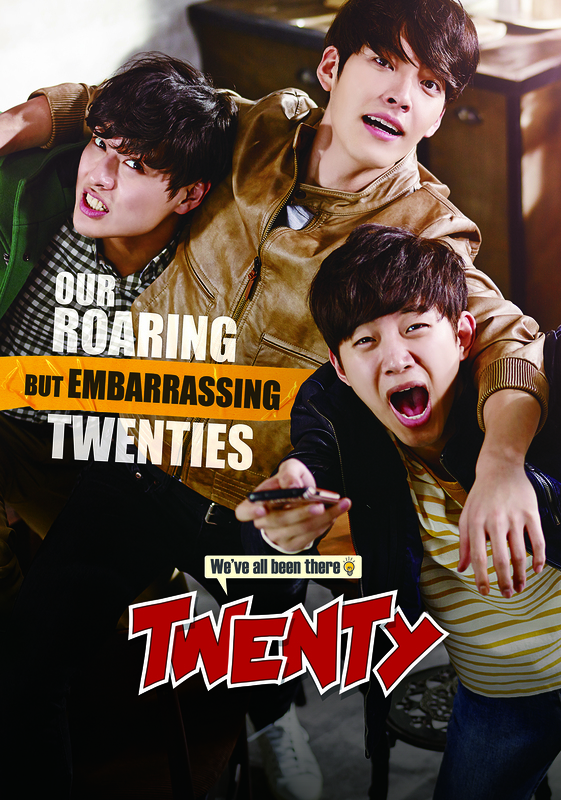 In Twenty (2015) he plays Gyeong Jae who is a typical student who desperately wants to land a job in a conglomerate, as such, everything he does in college is geared towards this goal. Fans can look forward to his hilarious performance. Interested parties can purchase ticket packages from KMTV at $25 for a poster, and $50 for an autograph and group picture. It will be held at Shaw Theatres Lido at 5:30pm, the movie will be screened at 7.00pm.